Nothing makes us prouder than hearing student success stories from graduates of our nationally recognised training courses! 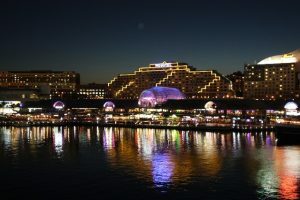 This week, we touch base with one of our travel consultant course graduates who recently secured an amazing post with the Accor Group in Sydney. 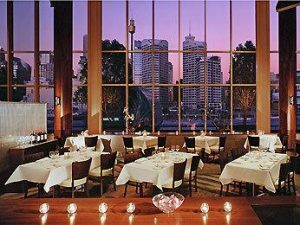 My current role is Conference & Events Sales Executive at Novotel Sydney on Darling Harbour. What made you decide to enrol in the travel agent course? I was at a crossroads with where I wanted to go with my career and what I wanted to do. After having completed an Advance Diploma of Hospitality Management and a Diploma of Event Management, I thought a Certificate 3 in Travel would complete the triangle for these connecting industries. 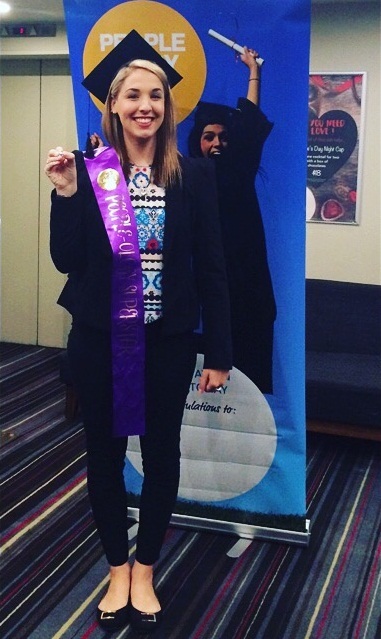 What were some of the highlights during your travel consultant training? A part of the travel agent training which I really enjoyed was when we learnt about the different airline codes for the destinations – it still comes in handy when I go to the airport! I also enjoyed when we did the Amazing Race as part of our travel agent training. I had a ball running around the entire city, taking photos as proof that we went everywhere. That was a lot of fun and a really good team building exercise. What advice would you give to people thinking about studying travel and tourism courses? I couldn’t recommend the travel and tourism course here at Suzan Johnston more highly! As part of the travel consultant training, not only did I learn so much about the different countries, codes, airlines, currency etc. but it was also a lot of fun. While undertaking the travel agents course, I met so many like-minded people who shared my passion to travel, see the world and become a travel agent. Do you think that your travel course at Suzan Johnston Australia gave you the skills and experience you needed to land your new job? The travel consultant training helped with my geography and gaining more knowledge of certain destinations, however as I already had experience in my line of work prior to this course I also fell back onto that quite a lot. Can you describe your time at Suzan Johnston in 3 words? My time doing the travel agent training here was: Informative, Delightful and Fun! What’s next for you? Do you have any career goals in mind? As I have my foot in the door with Accor, my next step is to move into a Business Management level with the potential to work over in America within the next year. Do You Want More Information on Our Certificate III in Travel?